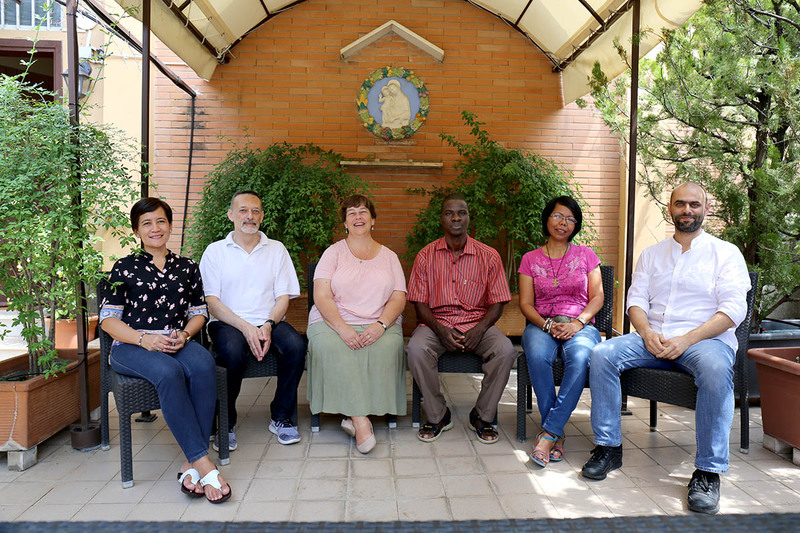 Develop a Ratio Formationis for the preparation and training of both partners and professed Redemptorists for the shared mission. This relationship determined stages and forming processes. Victor Zabre (+) (Africa Occidental).